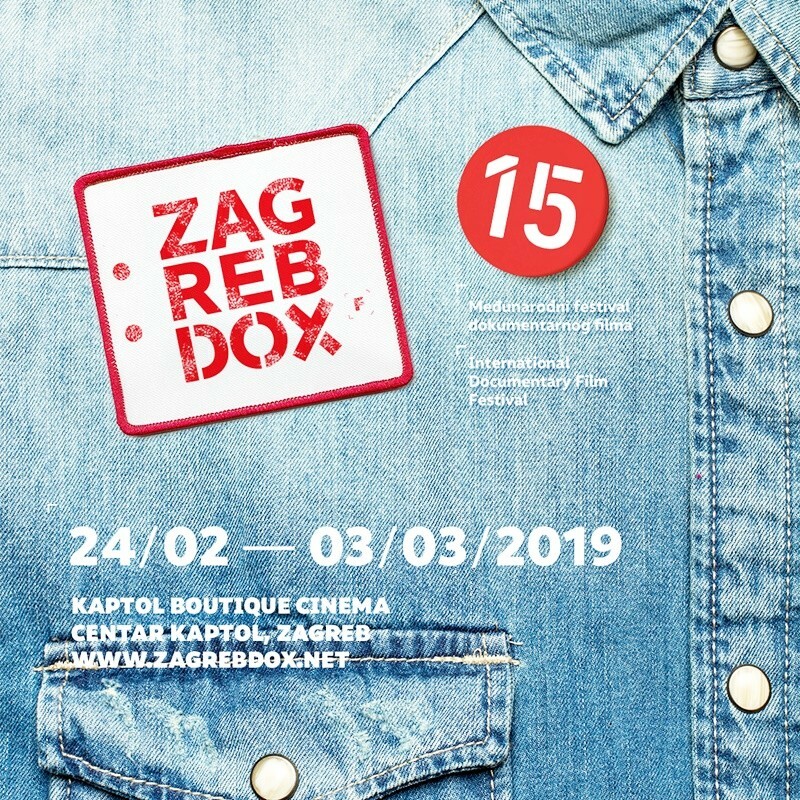 The 15th International Documentary Film Festival ZagrebDox takes place from 24 February to 3 March at Kaptol Boutique Cinema in Zagreb and will be presenting the most interesting feature and short documentaries from all over the world. During the eight days of the festival, Zagreb will become a documentary hub and a focal point of discussion between filmmakers and audience about the burning issues in present-day society and important socially involved stories. The backbone of this year’s program, once again, consists of international and regional competition in the competition segment, and eight traditional categories in the official program: Masters of Dox, Biography Dox, Musical Globe, Controversial Dox, State of Affairs, Happy Dox, ADU DOX and Teen Dox. 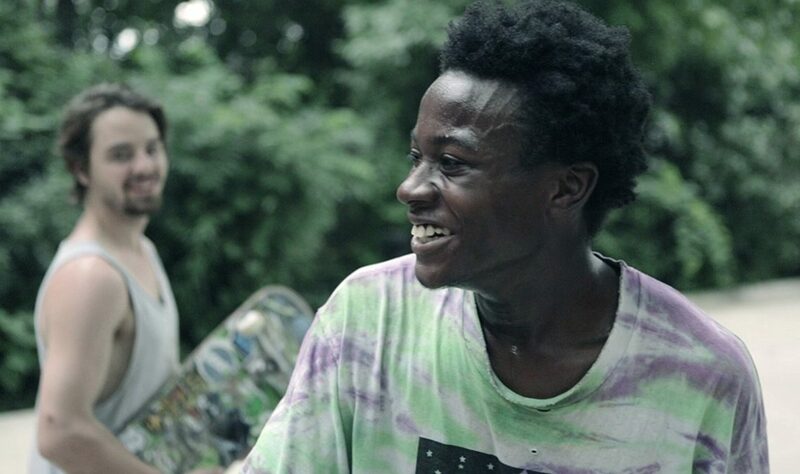 The first title in this year’s international competition has been announced: the amazing line-up is forerun by Minding the Gap, one of the greatest recent docu-hits which won 48 awards so far at prestigious world festivals, including one at Sundance. Another coming attraction are ZagrebDox’s new special programs: Famous on Famous includes films by famous filmmakers about even more famous protagonists, Slow Dox that offers a special kind of experience to the audience, and Fashion Dox presenting documentaries about the most important names from the fashion world. This year’s Author’s Night is dedicated to the award-winning Croatian documentary director Nebojša Slijepčević, and the films by the Ukrainian director Sergei Loznitsa, one of the most prominent European documentarians and a fierce critic of Russian policies. We can’t wait for the 15th edition of ZagrebDox as it will once again bring over a hundred great films and host many national and international filmmakers.